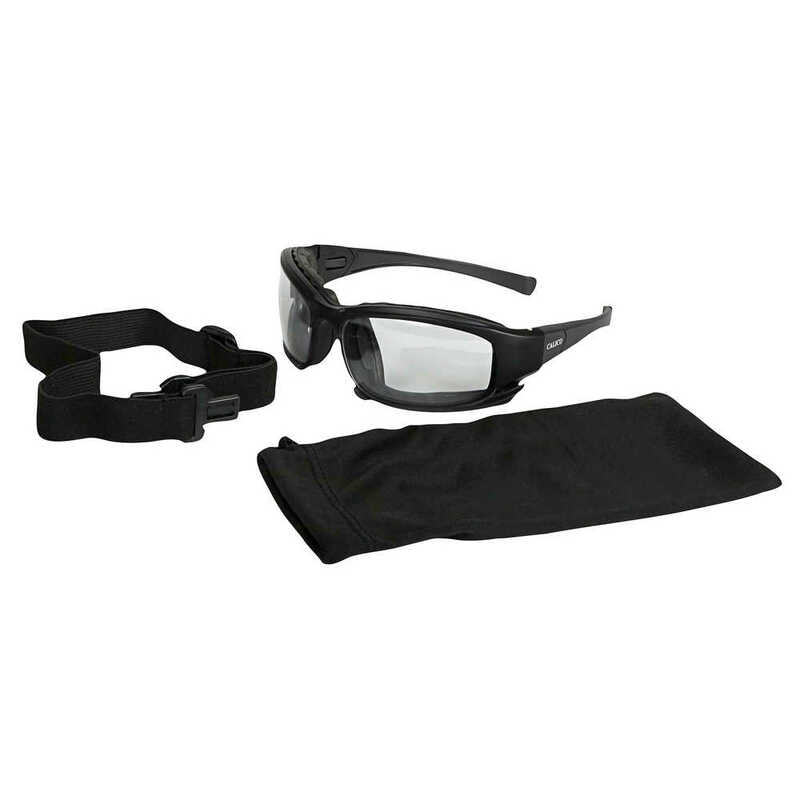 The Jackson Safety brand is the go-to for personal eyewear protection. 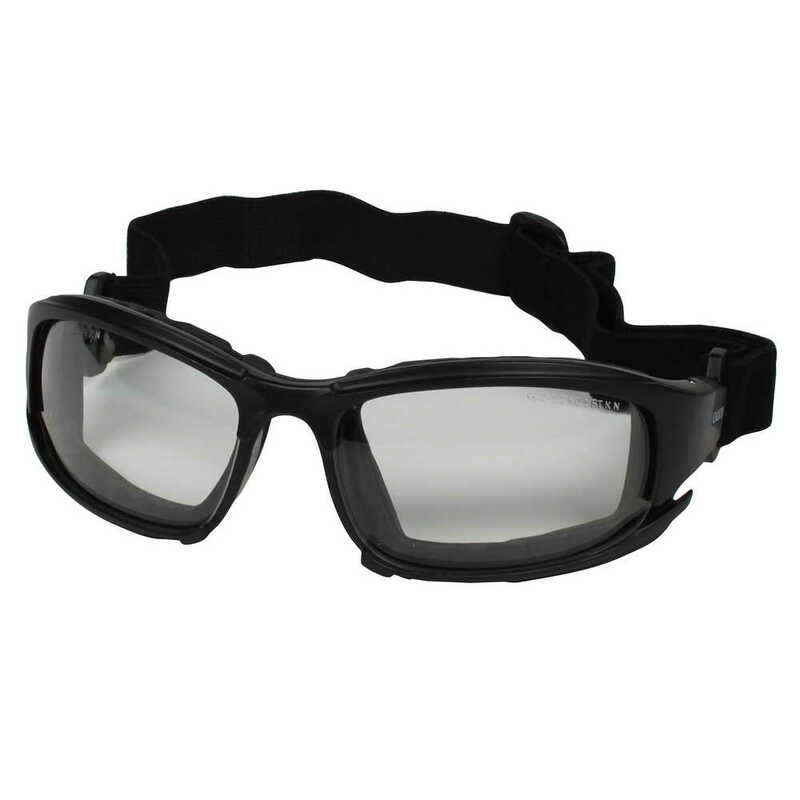 The Jackson Safety Calico Safety Eyewear gives you and your workers a lightweight protective solution that offers excellent wrap around and anti-fog protection in a stylish and comfortable design. 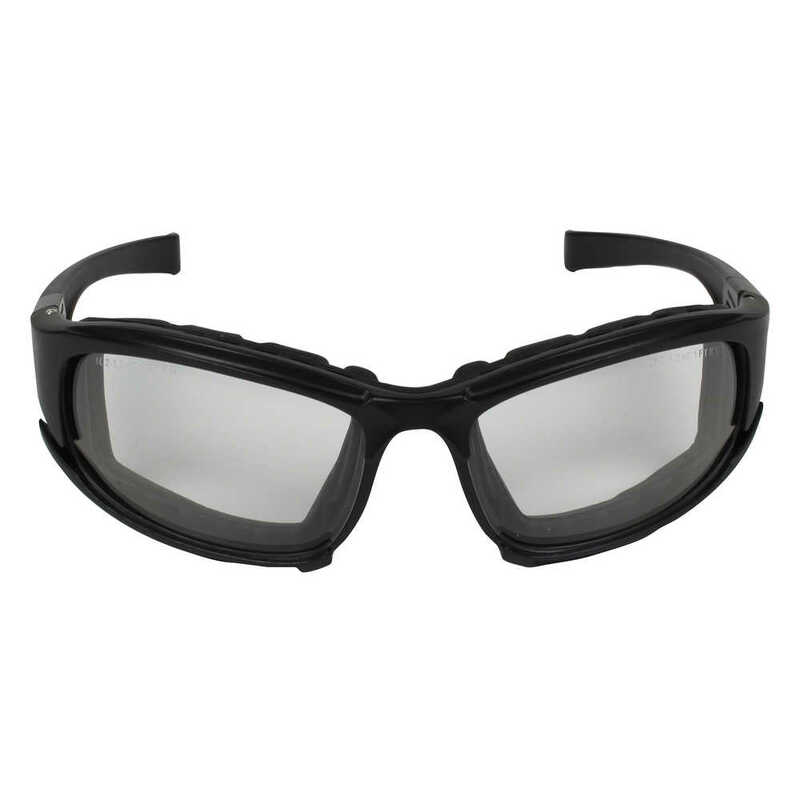 The eyewear comes with temples that can be interchanged with a head strap for a closer fit. The impact-resistant polycarbonate lens meets EN166 1FT, CSA and ANSI Z87.1+ standards. They are ideal for environments where there is a risk of impact or airborne debris. 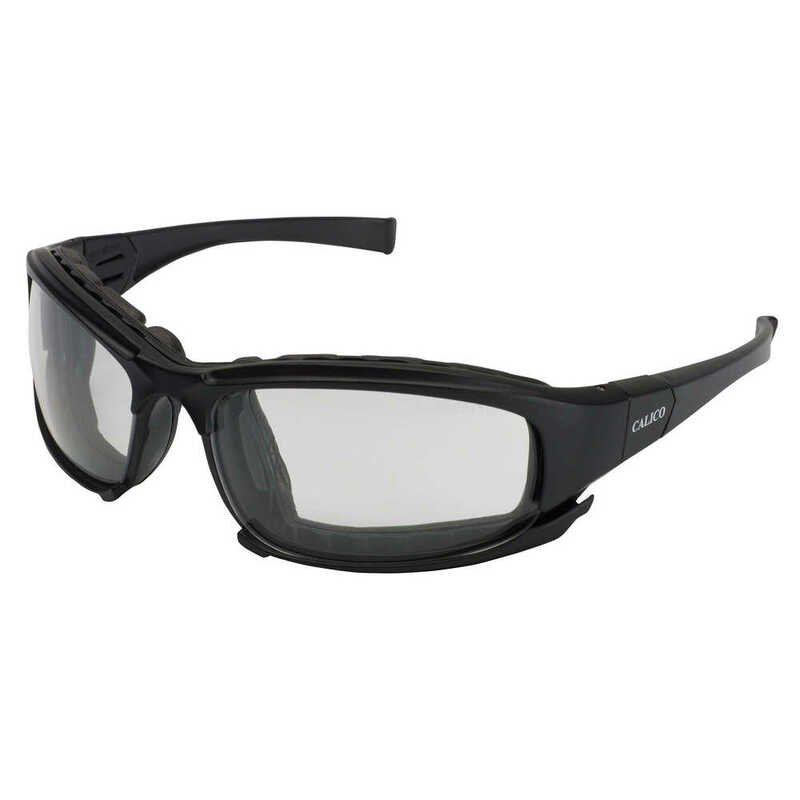 These Jackson Safety glasses have smart features like a cushioned brow bar for additional comfort and ventilation, lenses with 99.9% UV protection to reduce eye strain and prevent eye damage like cataracts, retinal damage, and other conditions that can cause temporary vision loss, and a fog shield and EN166 N anti fog coating for reducing lens fogging. 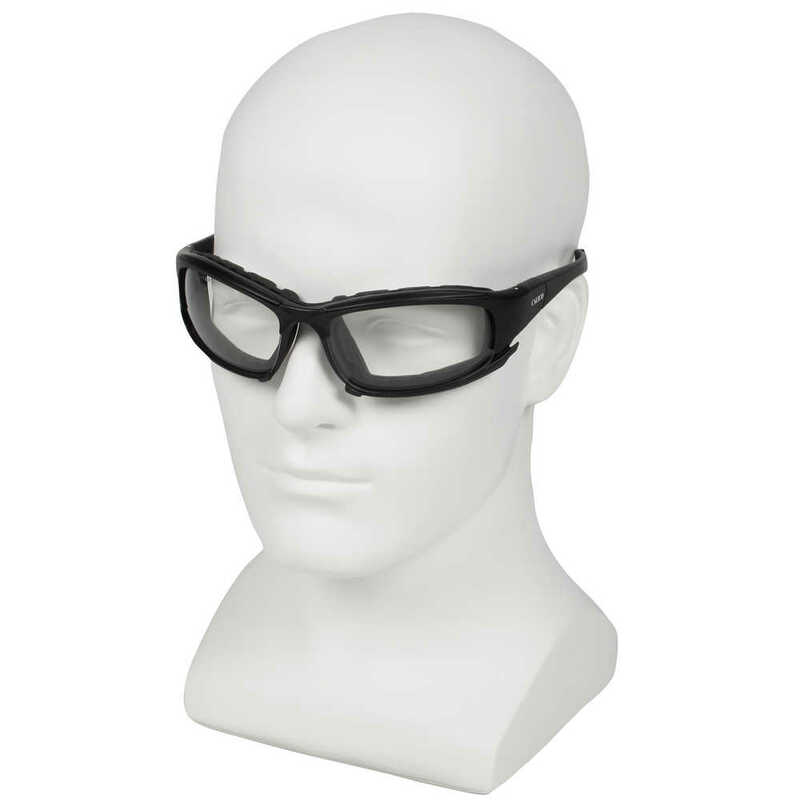 They’re so comfortable your employees won’t be tempted to remove them when doing tasks that require eye protection. 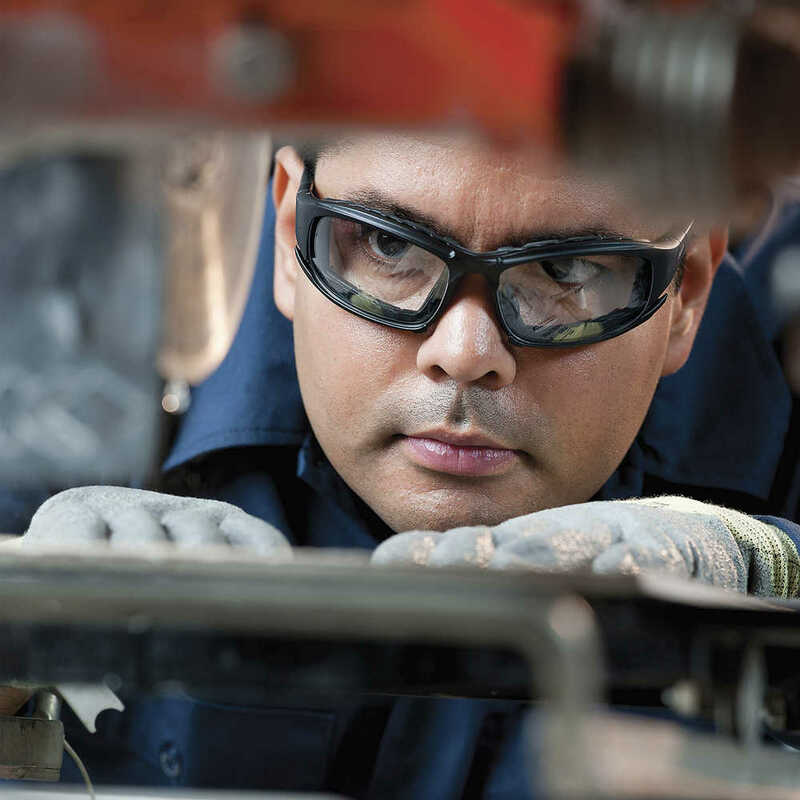 You can trust your team’s eye safety to Jackson Safety Eyewear.